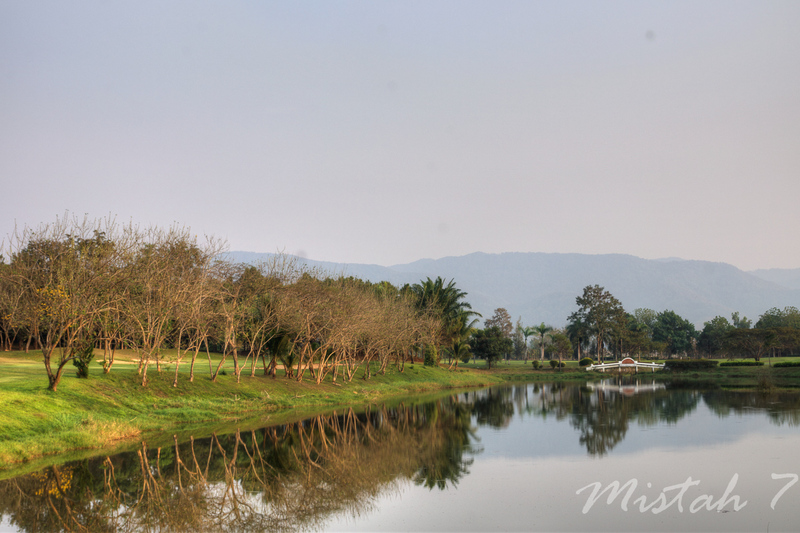 Waterford Valley was built at the same time as Santiburi, in the middle of the 90's. 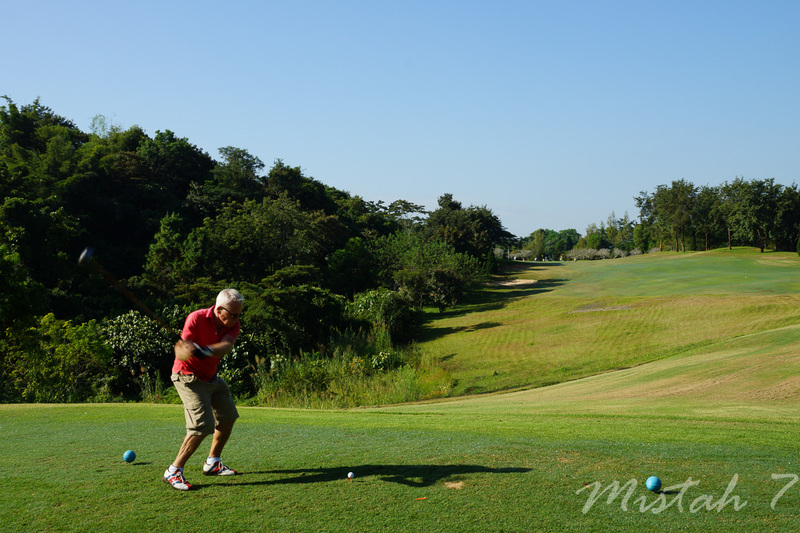 When Santiburi is quite flat Waterford is built on a hill with the clubhouse on the top. 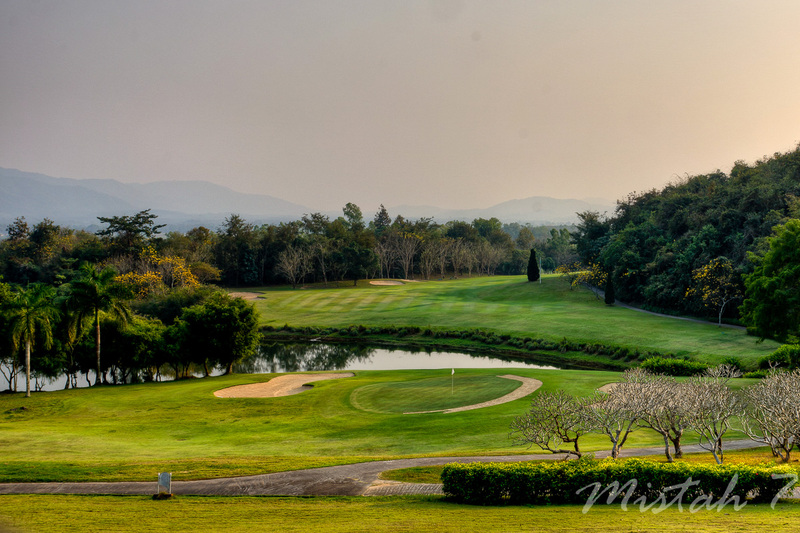 You have a fantastic view from the clubhouse and also from many of the holes. 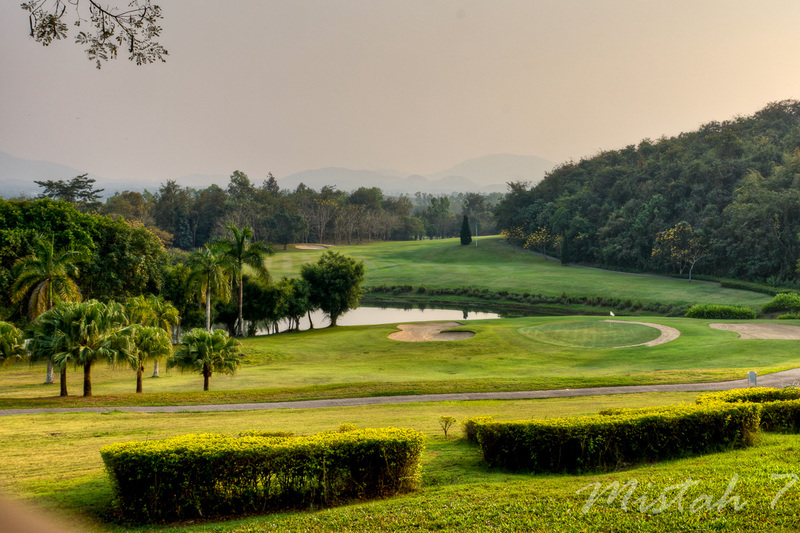 The course is just under 7000 yards from back tee (Black), 6458 from Blue, 6028 from White, 5569 from Yellow and 5118 yards from Red tee. 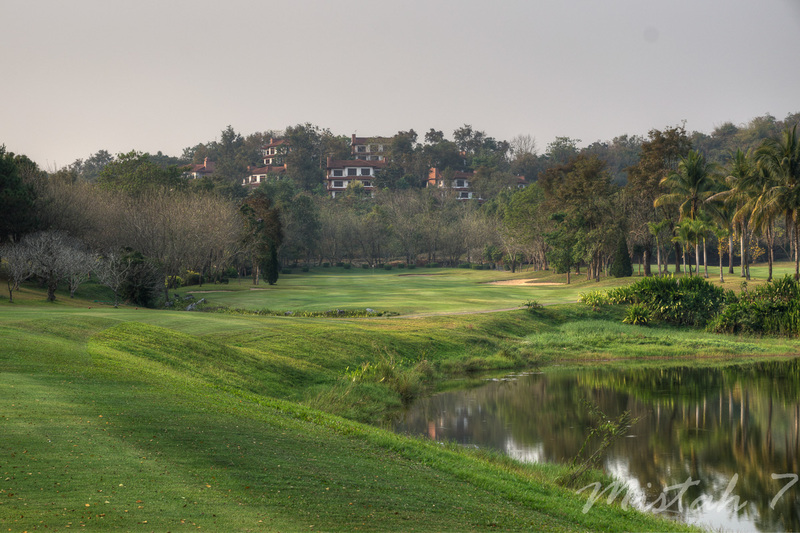 On the front nine (what they call Course B) water is in play for 4 holes, hole no 5, 6, 7 and hole no 9. 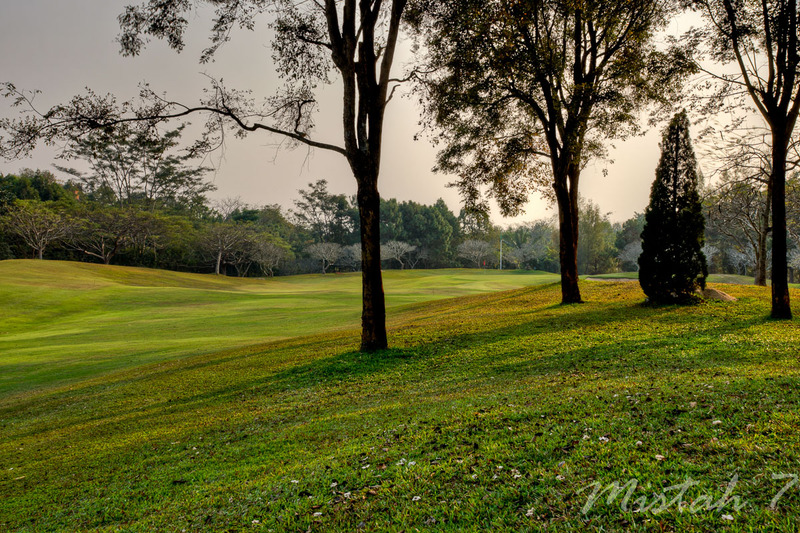 Hole no 9 is a great hole with dogleg left and with a steep hill covered with jungle on your left. 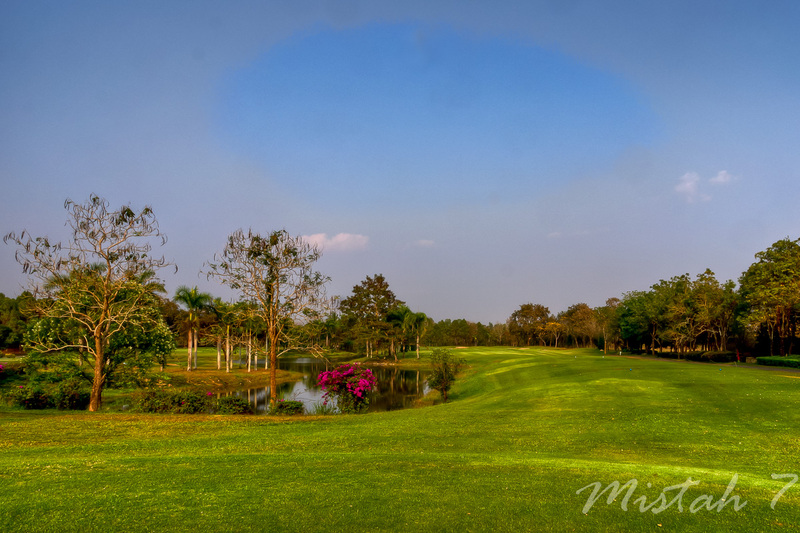 The hole is only 384 yards from the back tee but in front of the green is a water filled ravine so you have an approach shot minimum 120 yards. 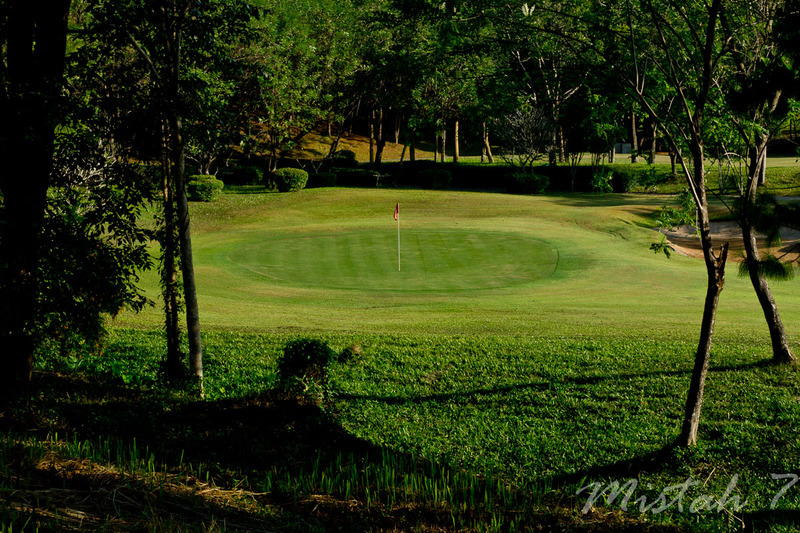 The raised green is sloping severely from back to front and you have bunkers on both sides. 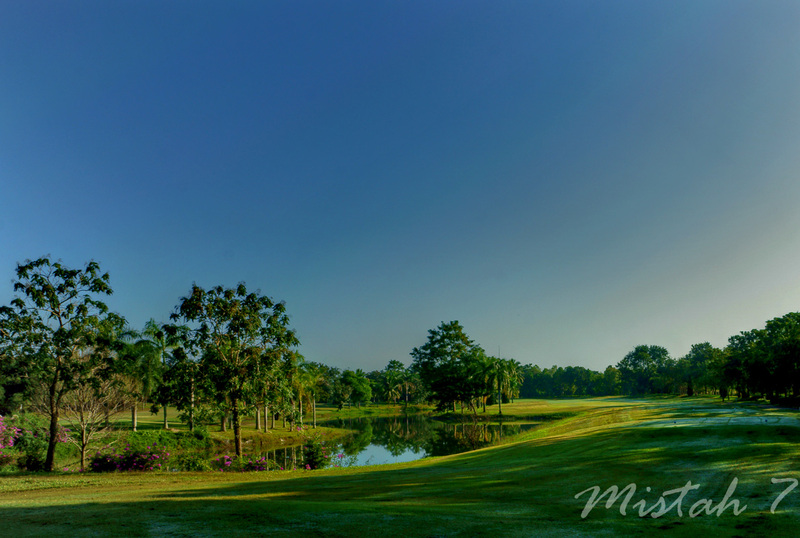 A par is very good here. 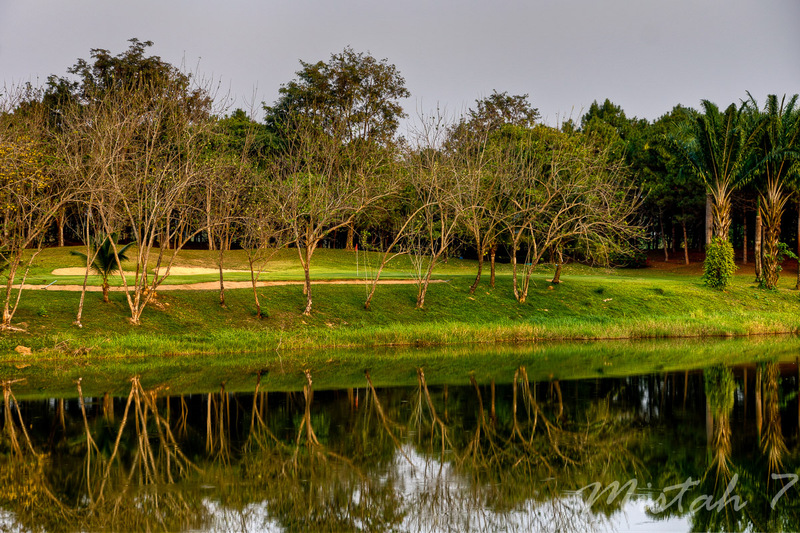 Back nine (what they call course A) there is water beside 4 holes but not really a problem except hole no 2, a short par 3 with water close to the green on your left side. 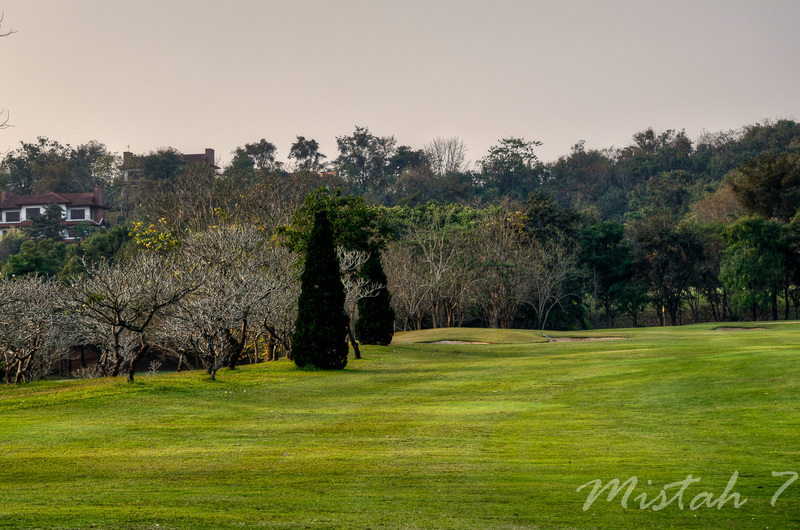 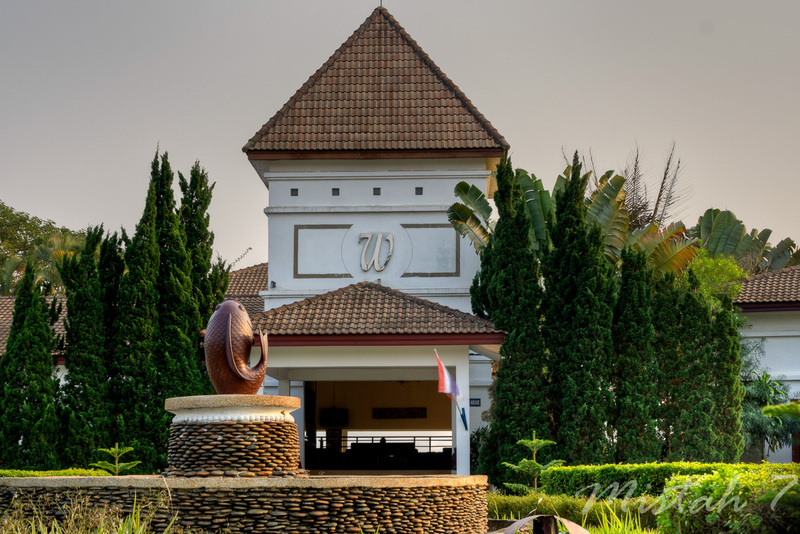 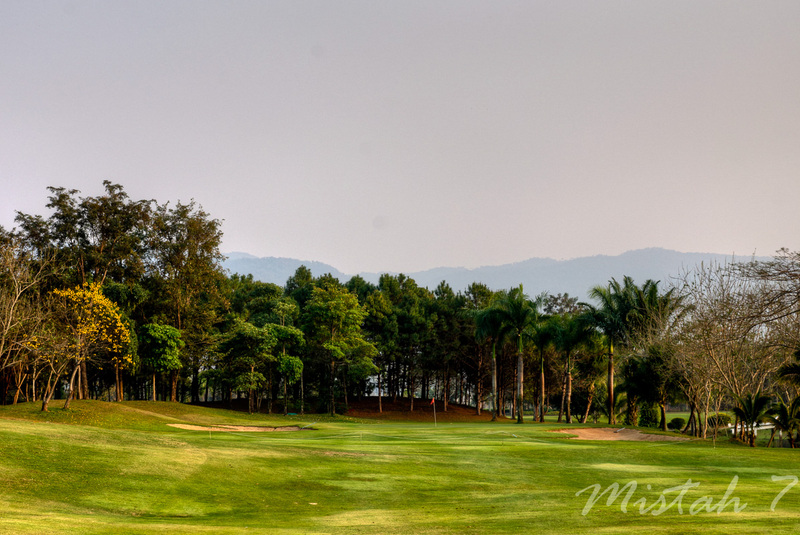 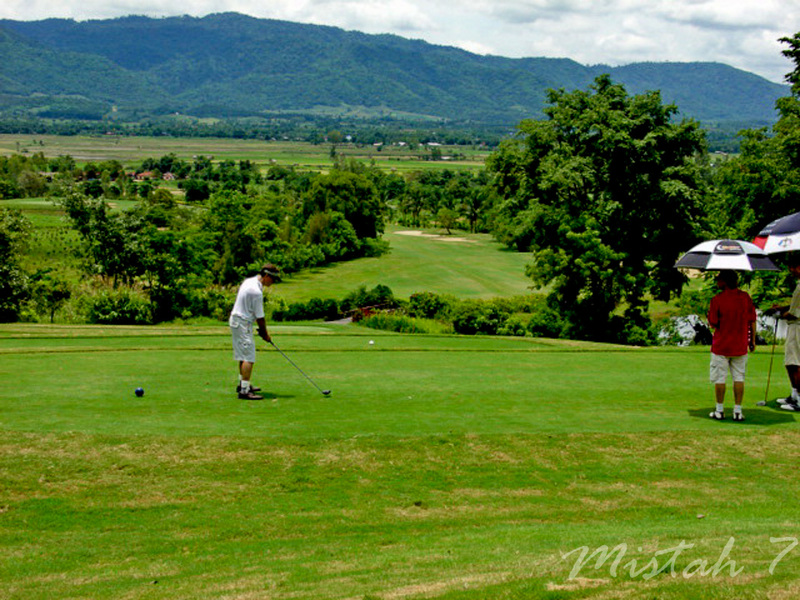 Waterford is the most beautiful of the golf courses in Chiang Rai but it is also the toughest to play.